We’re back with another weekly round-up from the celebrity circuit, with this week dominant in Travis Scott x Jordan collabs and familiar faces like LeBron James, PJ Tucker, and DJ Khaled. Russell Westbrook was once again in fine form, but it was his teammate and MVP-favorite Paul George who flexed the hardest this week with three fire footwears. 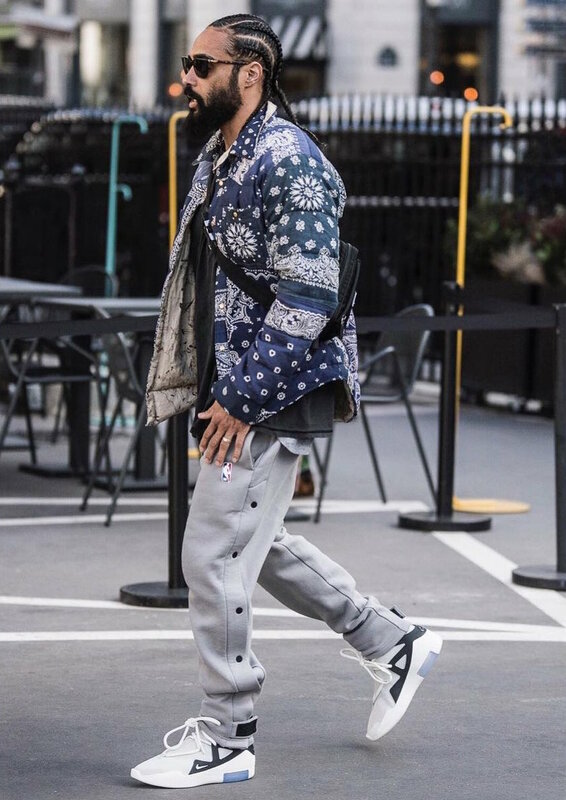 Take a peep below at the best of the best celebrity kicks from last week below.